Digital electric peephole, also called electric door-eye. 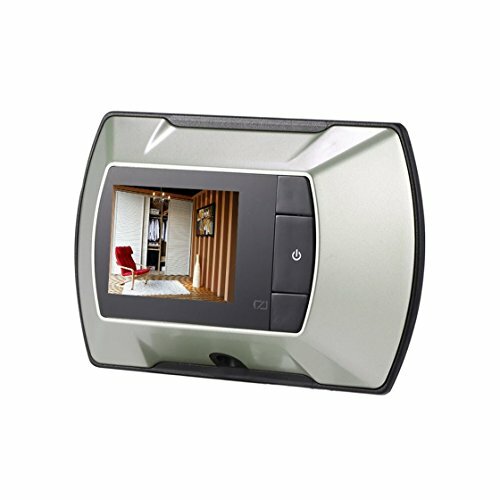 Digital Electrical peephole plays an important role in home anti-theft door. It is composed of digital camera, mainframe, display screen. Recognition superior to traditional ones: it can show images clearly and smoothly, moreover, it can not be twisted or distorted. Low power remind function: When the power is not enough, the indicator at the right bottom of screen emits light. It shows that we should change battery immediately.